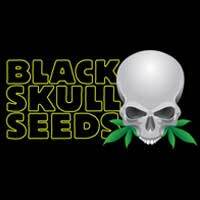 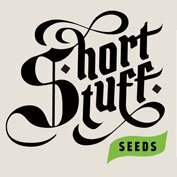 Greenhouse Seeds’ Big Bang Feminised cannabis seeds are an easy to grow autoflowering variety that is ideal for beginner growers. 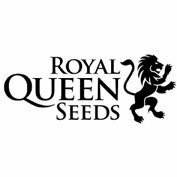 These feminised cannabis seeds by Greenhouse Seeds produce medium sized plants that are high yielding and have a flowering cycle of 6 weeks. 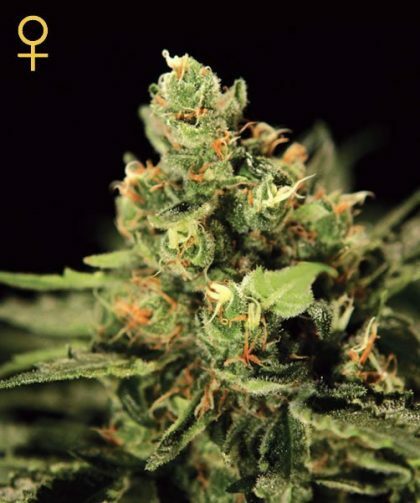 Big Bang Feminised can be grown indoors or out and offer a relaxing and calming effect.